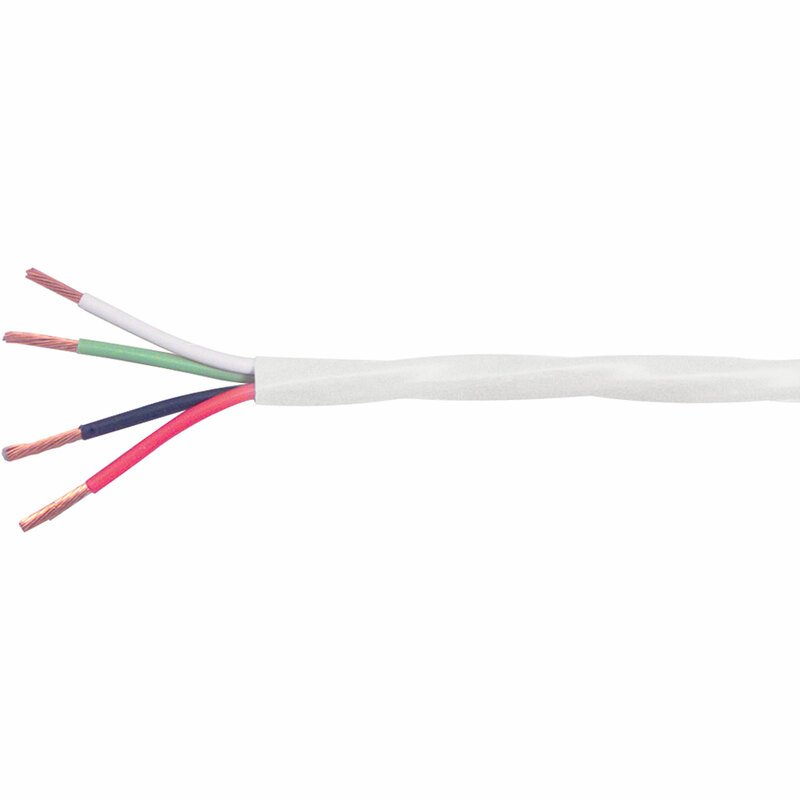 This audiophile grade speaker cable features 99.9% pure copper wire. A high strand count improves skin effect and provides maximum conductivity. Flexible jacket eliminates kinking and makes in-wall installation simple and hassle free. UL approved, CL-3 rating. Made in the USA.